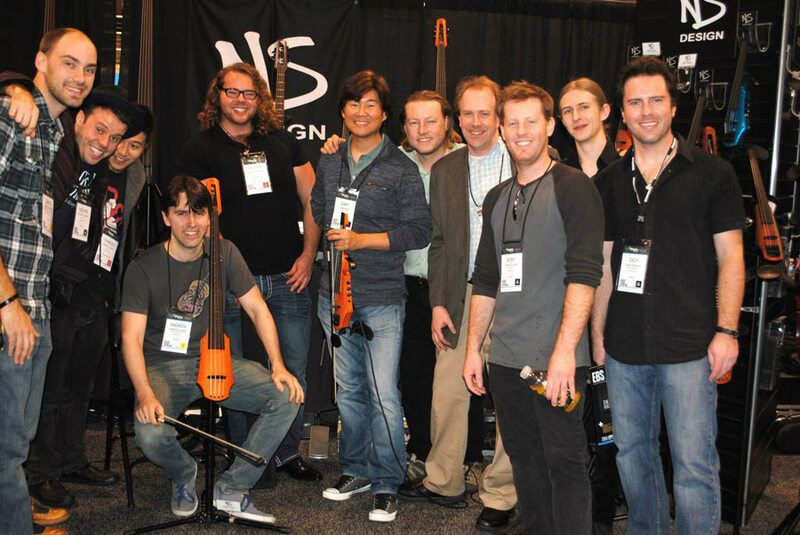 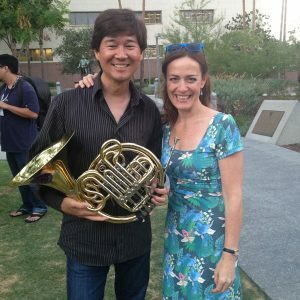 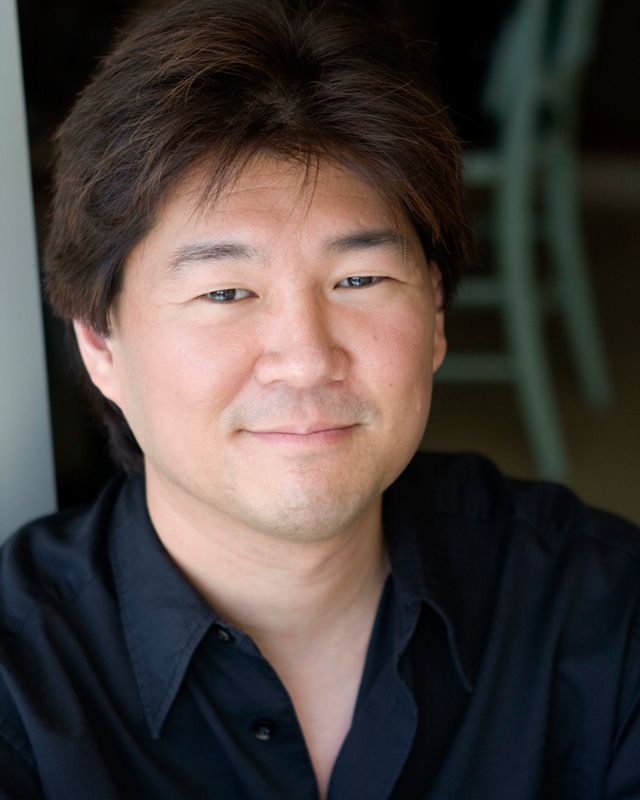 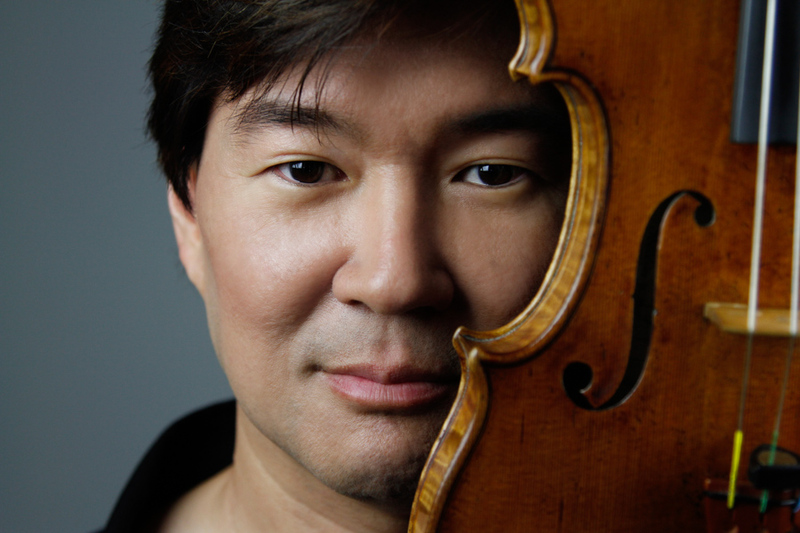 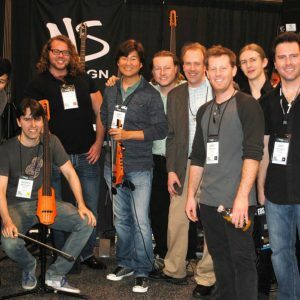 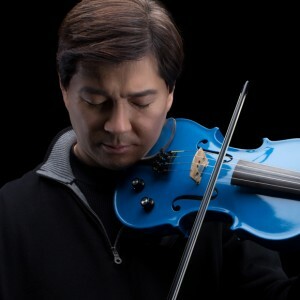 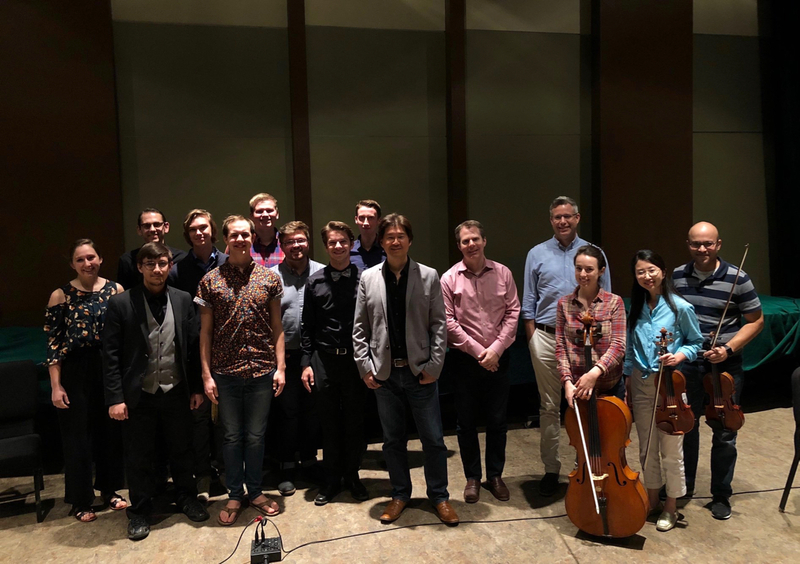 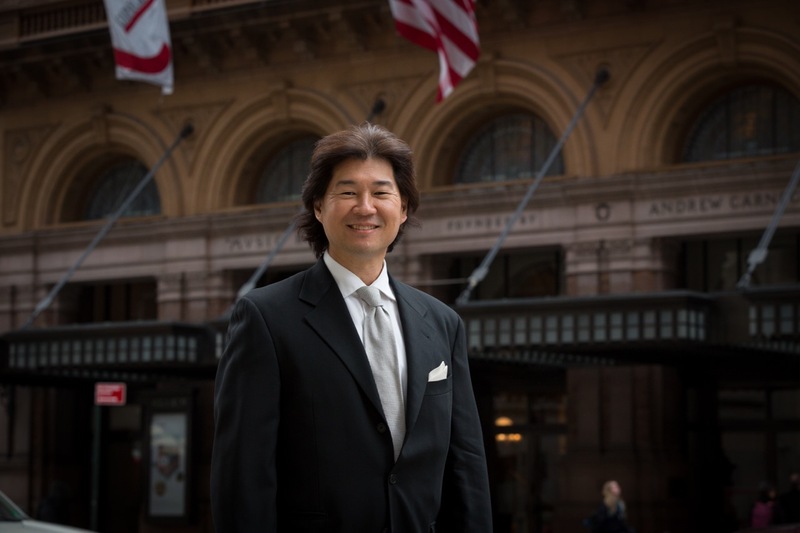 Violinist and Emmy award-winning composer Gary Kuo began his musical studies at the age of eight in his home state of Connecticut. 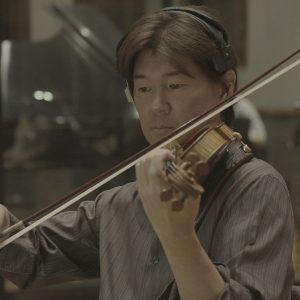 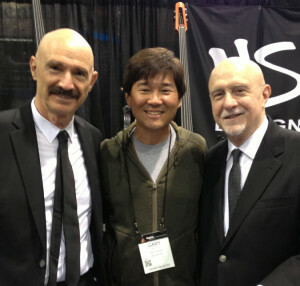 Shortly after receiving his undergraduate and graduate degrees from The Juilliard School and The University of Miami respectively, Gary worked as a Los Angeles session musician where he performed on over 100 motion picture soundtracks including The Rock, Clear and Present Danger, and Finding Nemo. 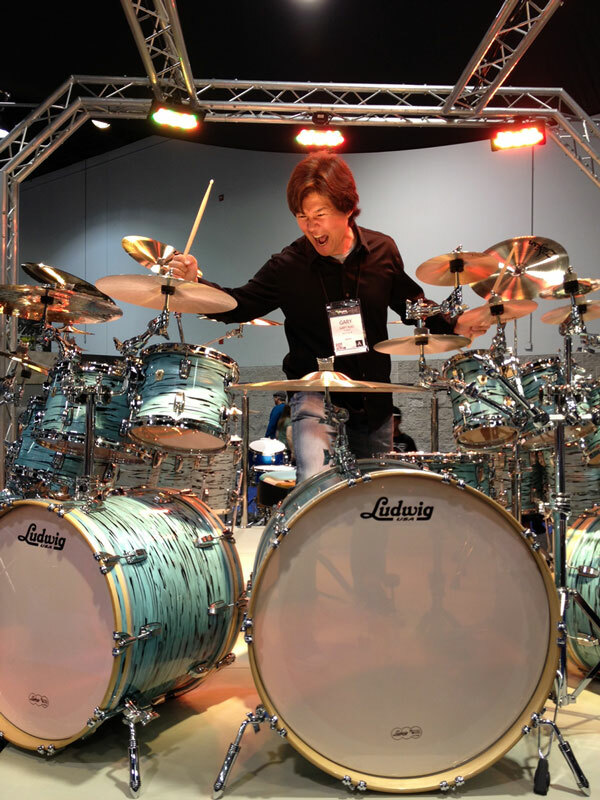 In addition, he has played with dozens of artists including Pearl Jam, Harry Connick, Jr., and Aerosmith. 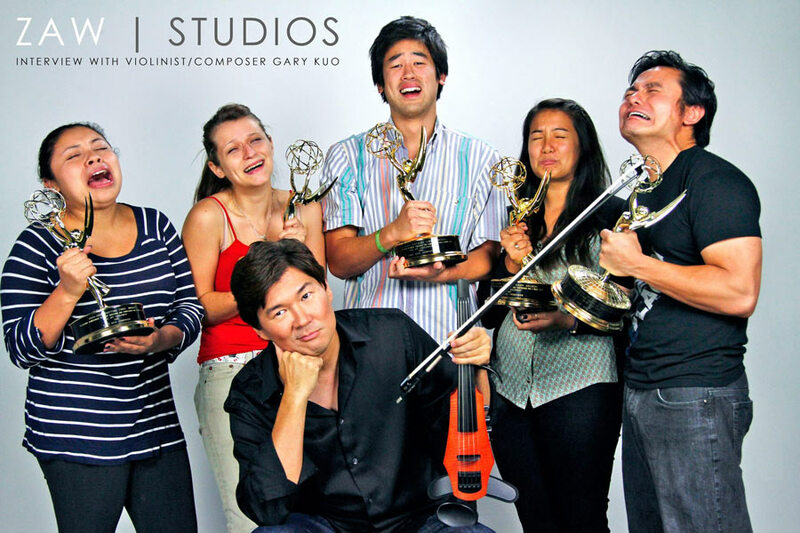 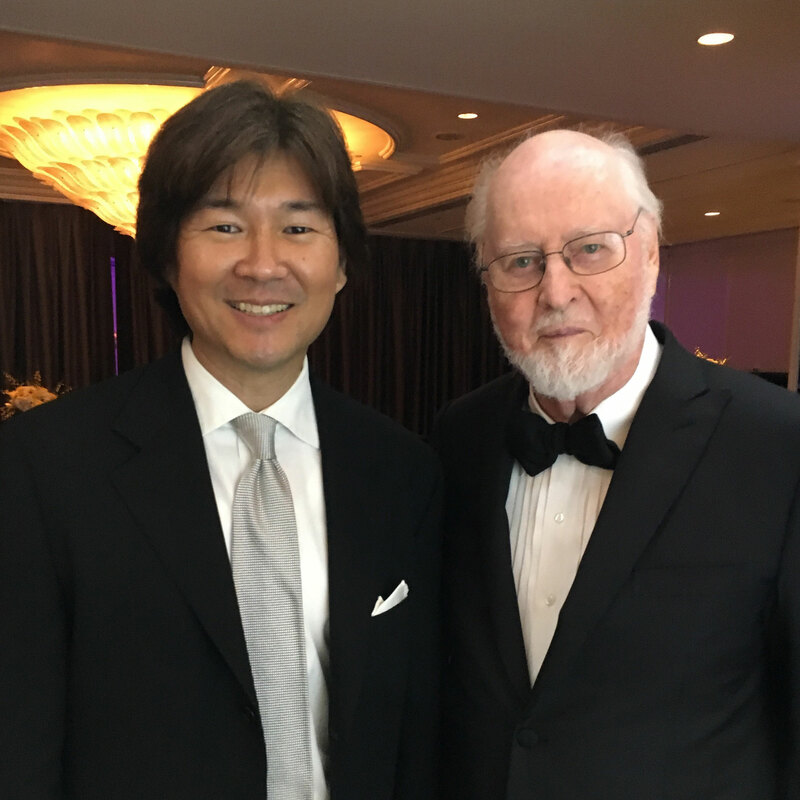 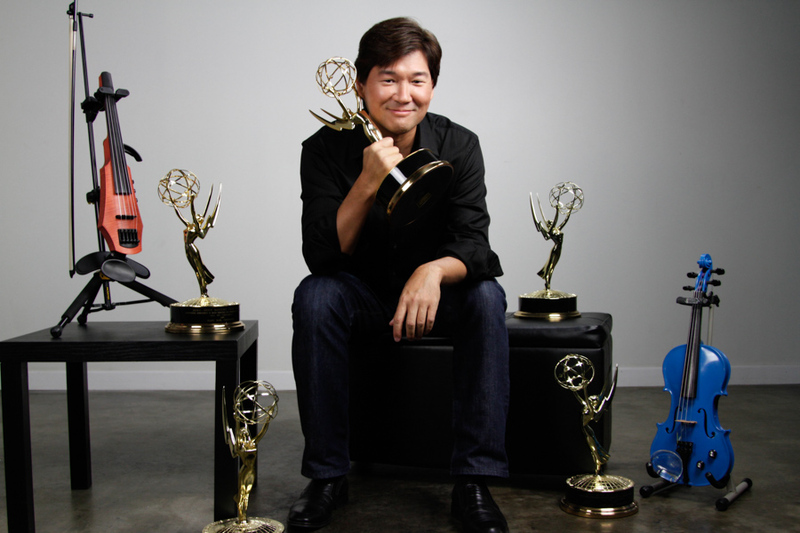 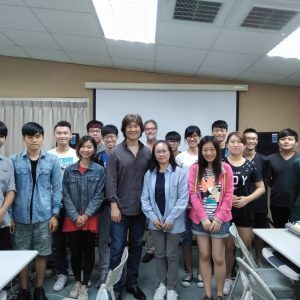 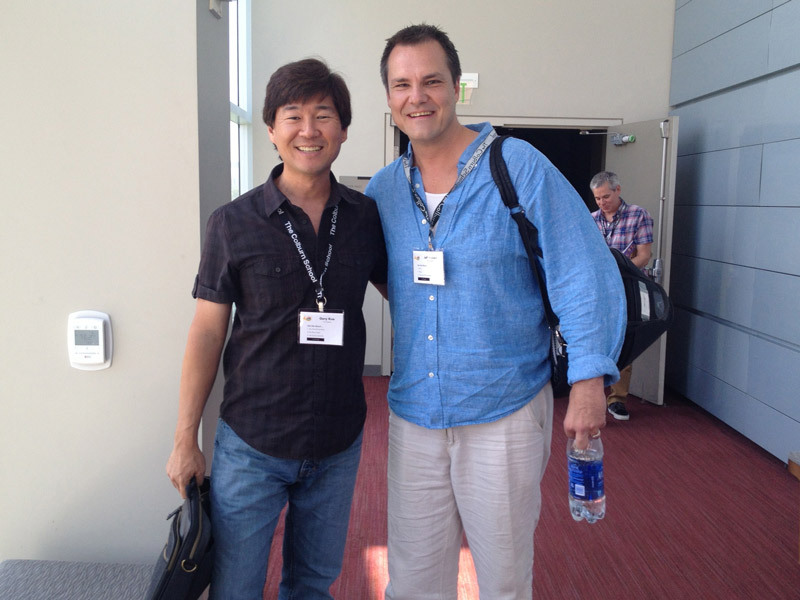 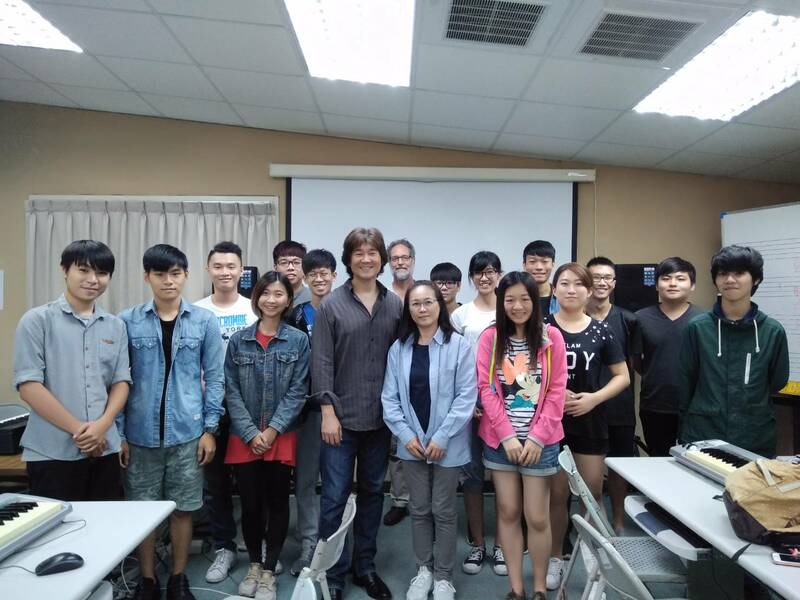 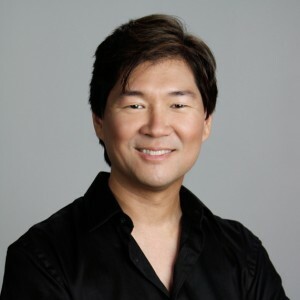 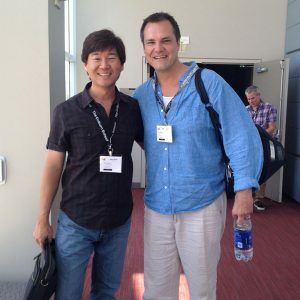 Mr. Kuo’s work as composer has been heard in concert halls all over the world and on over 140 television programs including National Geographic Explorer, The Dog Whisperer, and the iconic daytime dramas As the World Turns and All My Children for which he won six Emmys. 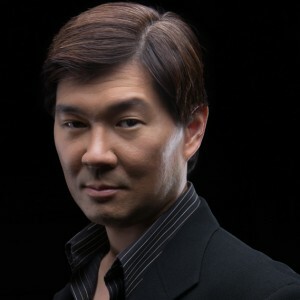 He received recognition for his score to Another Night from the First Run Film Festival sponsored by New York magazine and has appeared on camera for a number of projects including print work, commercials for United Airlines, Honda, and Visa, the feature film Wild Bill, the sitcom Veronica’s Closet, the drama series Alias, and videos for Faith Hill and Sting. 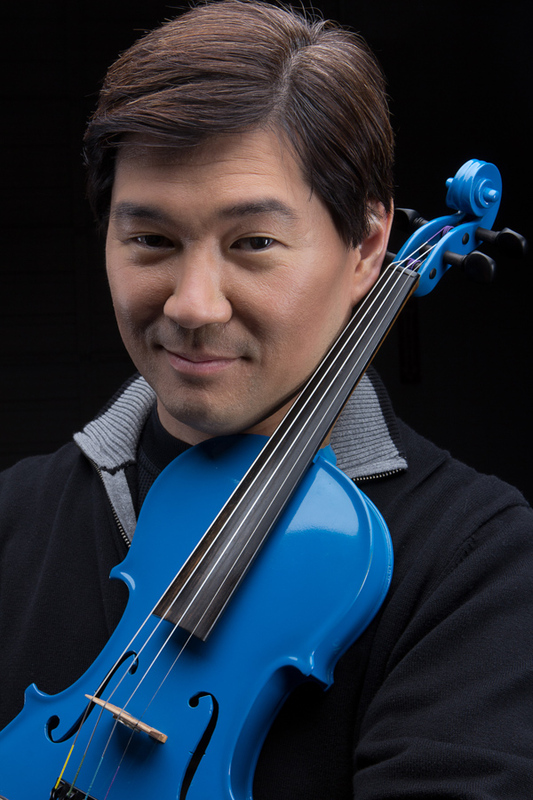 As an artist sponsored by several manufacturers of musical instruments, audio equipment, and software, Mr. Kuo also serves as an instructor at La Sierra University and The Master’s University, teaching Composition, Violin Performance, and Music Editing for TV and Film. 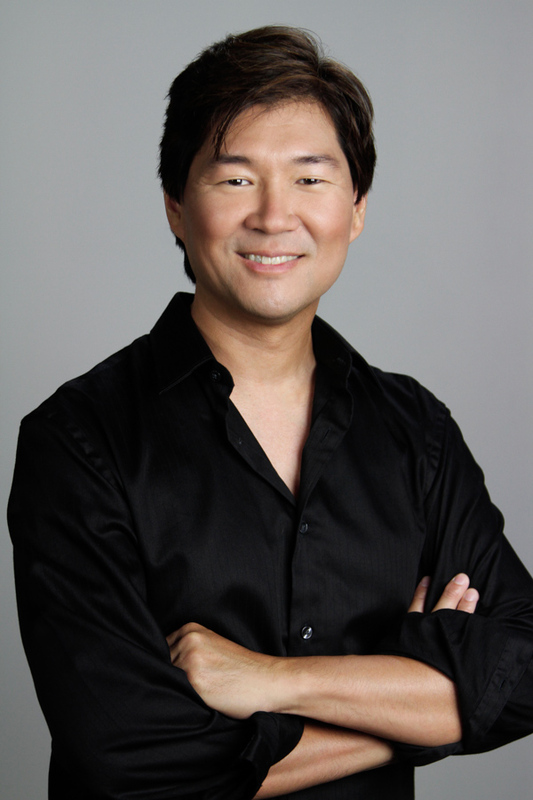 In 2015, Gary began producing music regularly for The Young and the Restless, the highest-rated daytime drama on American television. 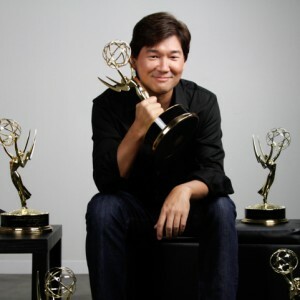 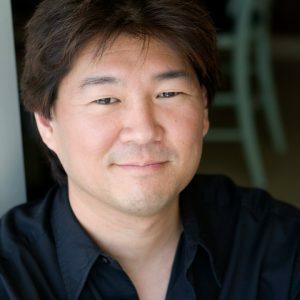 In addition, Gary was appointed Executive Music Producer for Pebblekick, Inc. to oversee the creative direction, composition, and production of all musical content for the Pasadena-based video game developer and publisher. 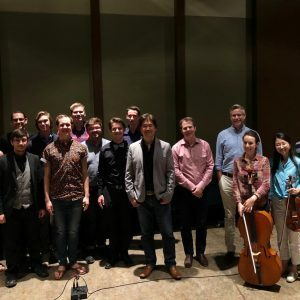 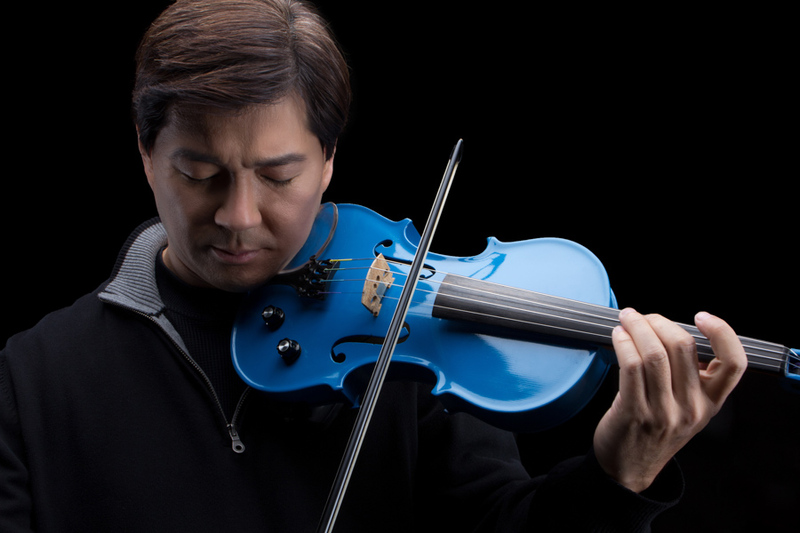 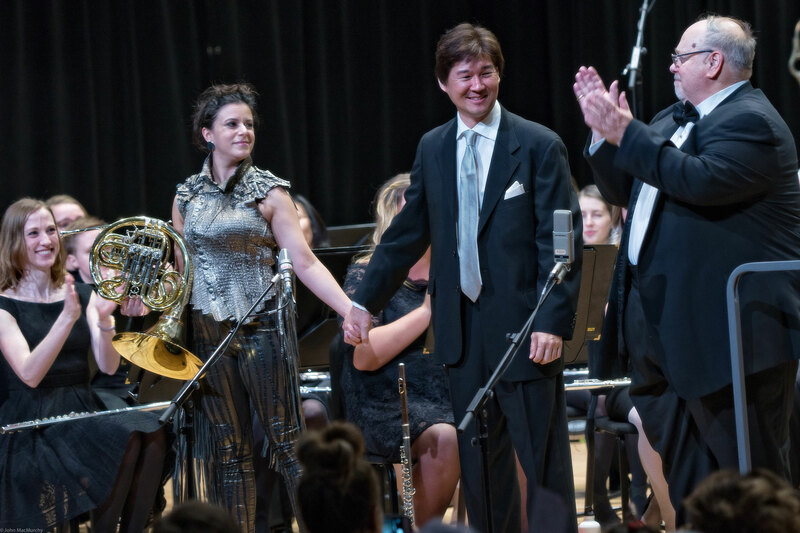 Violinist and six-time Emmy award-winning composer Gary Kuo began his formal musical studies at the age of eight in his home state of Connecticut. 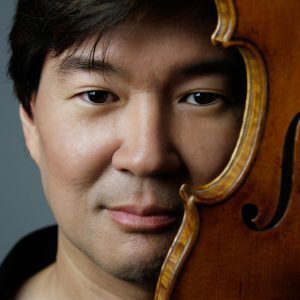 By his senior year of high school, Gary had won statewide competitions, performed as soloist with several orchestras, and served as concertmaster for numerous festival ensembles, including the All-Eastern MENC Conference Orchestra, where he was chosen from violinists in 12 states to play first chair. 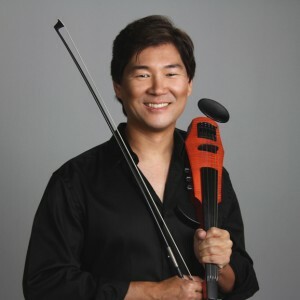 At the age of 17, he combined his interests in amateur electronics and woodworking to construct an electric violin of his own design. 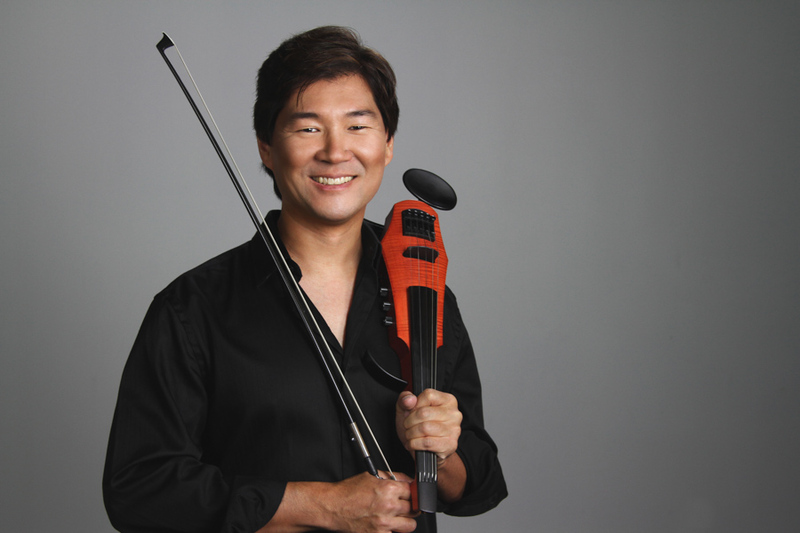 Gary moved to New York City after accepting a scholarship to Juilliard, where he majored in violin performance as a pupil of Dorothy DeLay. He also explored music technology and composition, self-teaching between classes. 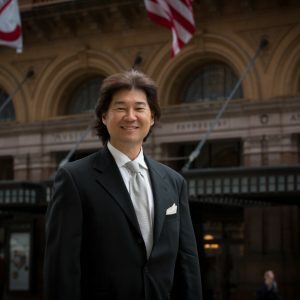 His early works as an undergraduate attracted the attention of organizations such as Meet the Composer, one of his first sponsors, and Coopers & Lybrand, which commissioned him to compose and produce the radio theme song to their Summer Jobs program. 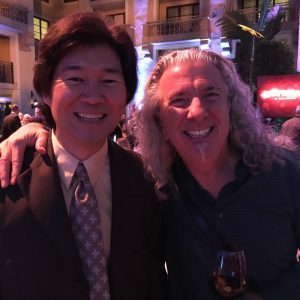 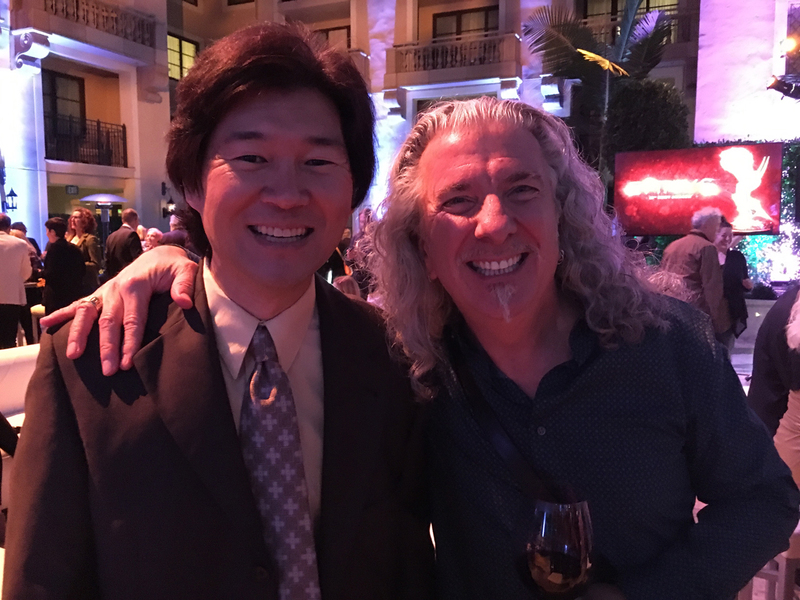 Gary’s growing interest in film music was given a major boost when he served as concertmaster of the All-American College Orchestra at Walt Disney World, performing with noted Hollywood composers and arrangers, legendary artists, and entertainers. After completing his Bachelor of Music degree, Gary accepted a scholarship to the two-year Media Writing and Production graduate program at the University of Miami in Coral Gables, Florida. 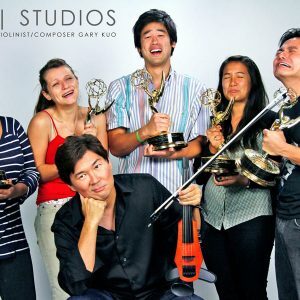 Concentrating his studies in orchestration, arranging, composition, and production in a variety of styles, Gary featured the instrument he constructed in his thesis titled The Integration of the Electric Violin into Commercial and Popular Instrumental Music. 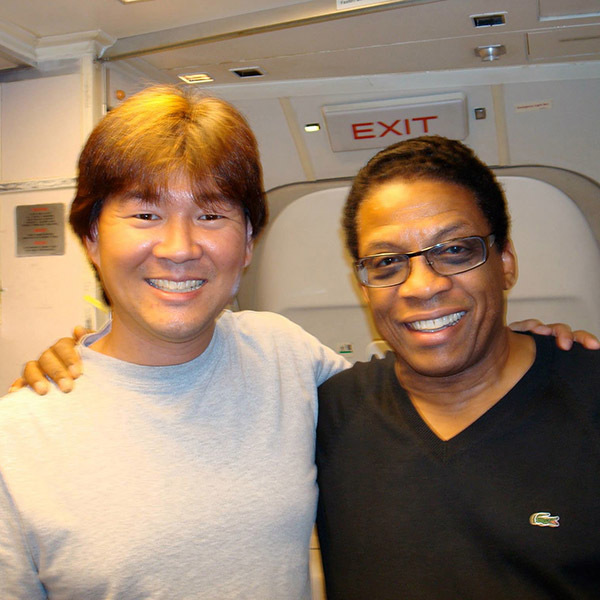 Gary’s live performances also caught the eye of Coca-Cola, which hired him to appear on camera for their “Thirst for Greatness” advertising campaign for the Summer Olympics. 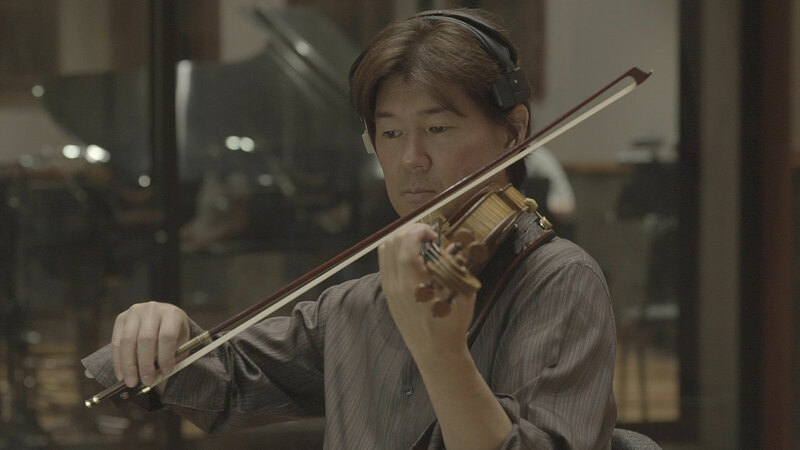 Upon completing his Master of Music degree, Gary relocated to Los Angeles to pursue a career in film and television. During his formative years in Hollywood, Gary worked as a session musician performing on over 100 motion picture soundtracks including The Rock, Clear and Present Danger, and Finding Nemo, under the baton of such legendary composers as Elmer Bernstein, James Horner, and Jerry Goldsmith. 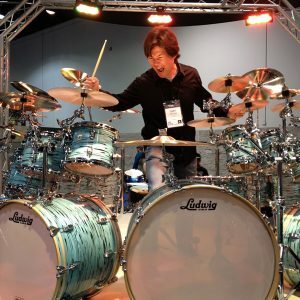 He has recorded for The Simpsons, JAG, and Family Guy, appeared on live telecasts of The Tonight Show, the Grammy Awards, and the Academy Awards, and played with dozens of artists including Pearl Jam, Harry Connick, Jr., Natalie Cole, and Aerosmith. 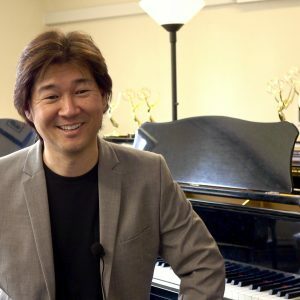 As a composer, Gary received a special recognition award for his score to Another Night from the First Run Film Festival sponsored by New York magazine. 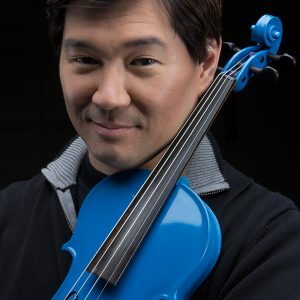 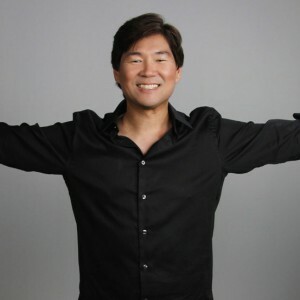 His music for television has been heard on well over 140 programs including National Geographic Explorer, The Dog Whisperer, and The Oprah Winfrey Show. 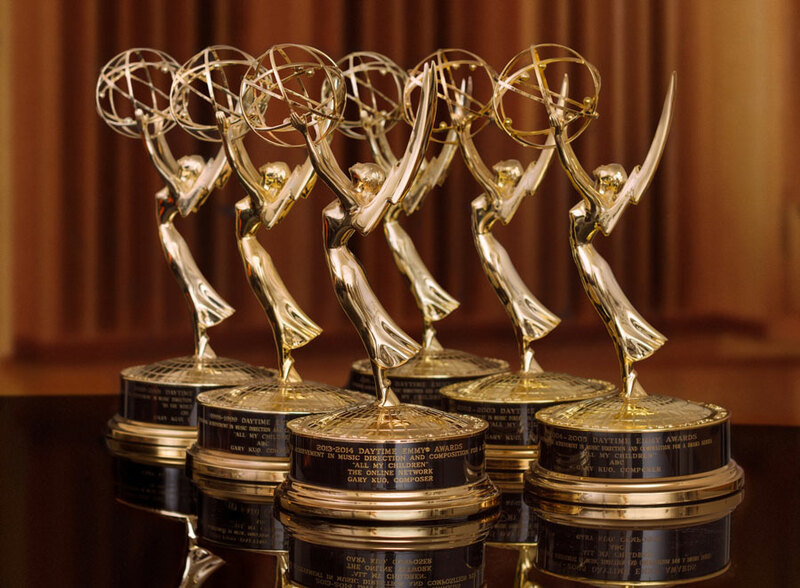 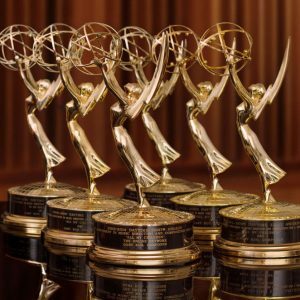 Shortly after receiving the first of five Emmy Awards for his work on the daytime drama All My Children, Gary was invited to compose for As the World Turns, winning him a sixth statuette to add to his collection. 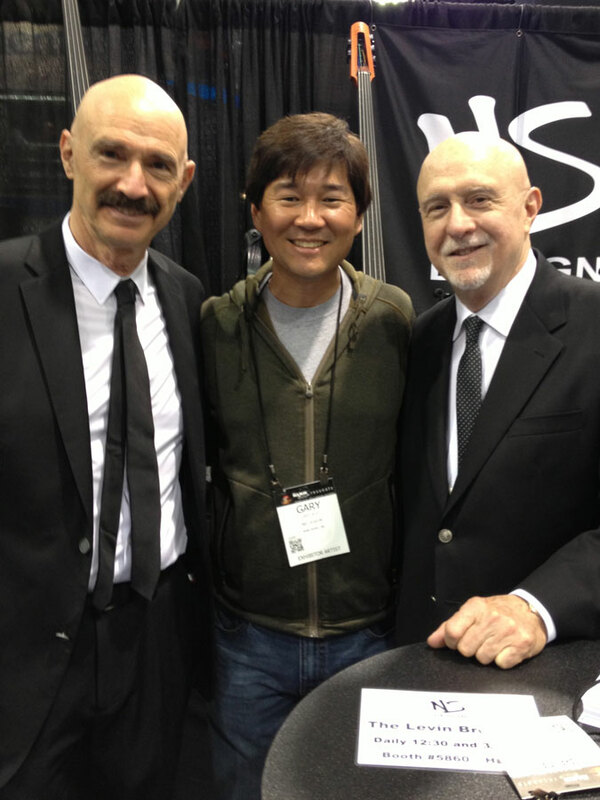 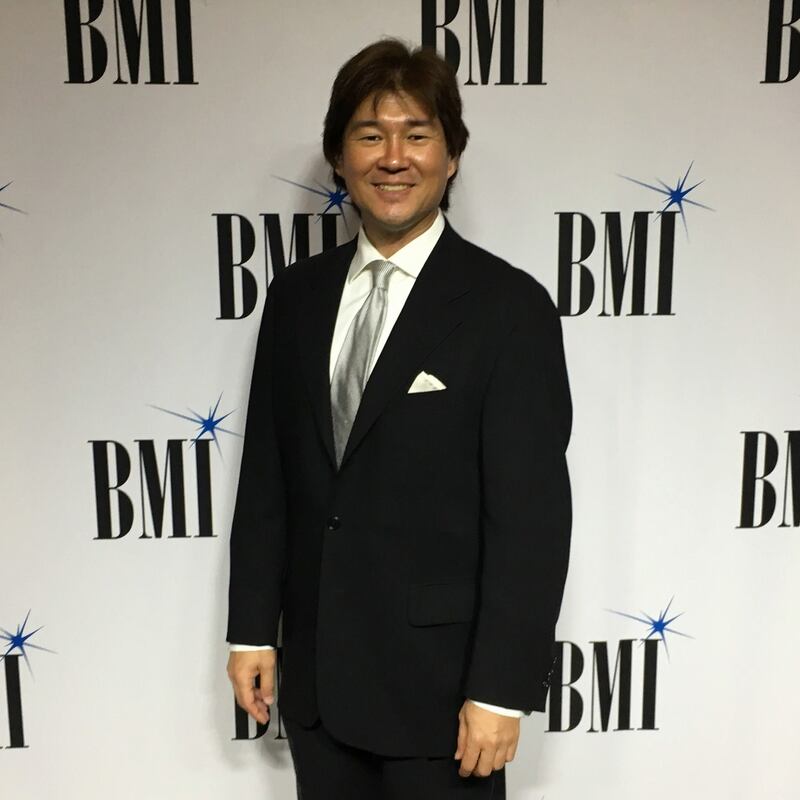 With five BMI TV Music awards to his credit, Gary also receives commissions from orchestras, bands, and chamber ensembles as a composer of music for the concert stage. 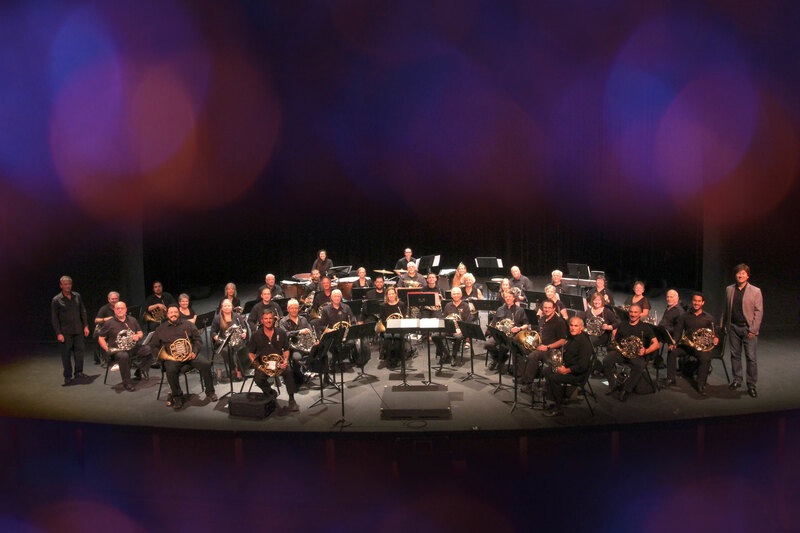 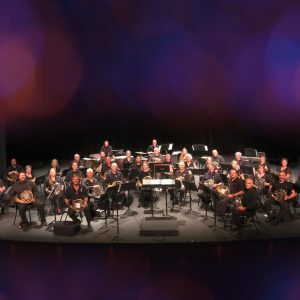 Written in 2013, MOUNTAIN SPIRES was premiered at the 45th International Horn Symposium in Memphis, Tennessee, by the Messiah College Horn Studio under the direction of Dr. Michael A. Harcrow. 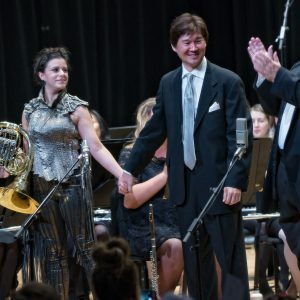 While being Gary’s first composition exclusively for the brass instrument, it was an instant success and described as “phenomenally beautiful” and “a staple in the horn choir repertoire.” The following year, the International Horn Society commissioned WINGSPAN for horn and concert band, which was premiered by Canadian Brass member Jeffrey Nelsen and now receives regular performances by soloists and ensembles all over the world. 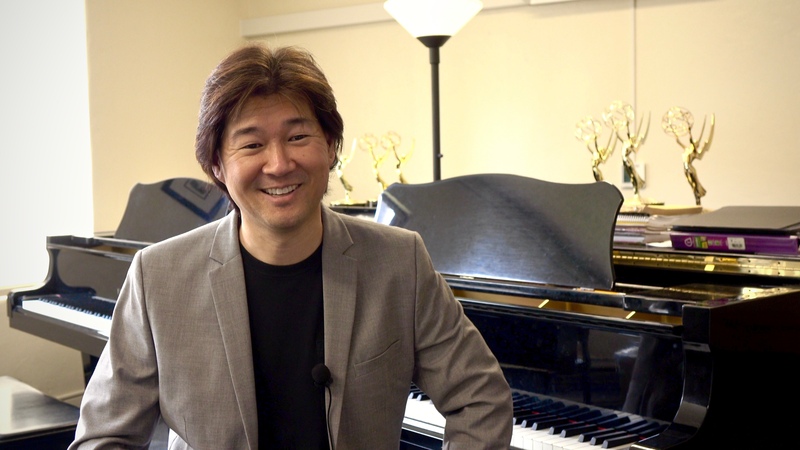 Gary has served as adjudicator for the Music Center’s Spotlight Awards, which for over 30 years has been the premier arts training and scholarship program for high school students in Southern California. 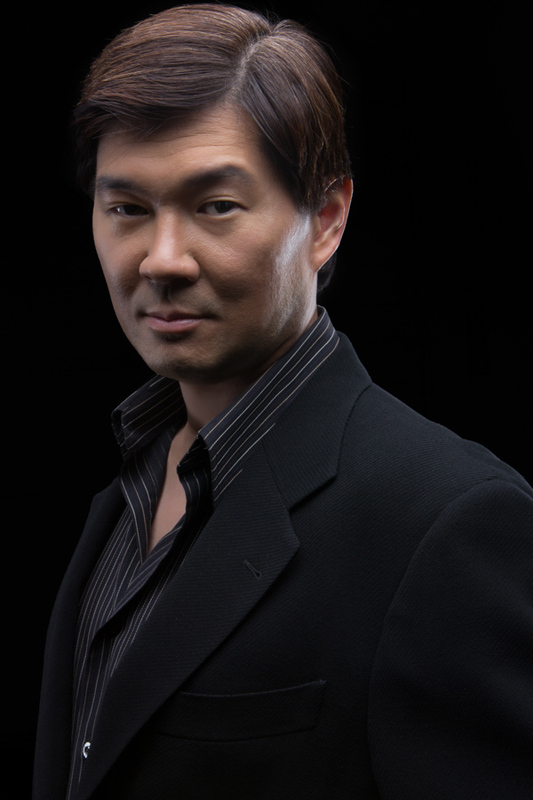 He has been invited as a guest speaker and clinician by the Rotary Club and music educators at all levels to inspire and coach young talent and has appeared on camera for a number of projects including print work, several commercials for United Airlines, Honda, and Visa, the feature film Wild Bill, the sitcom Veronica’s Closet, the drama series Alias, and videos for Faith Hill and Sting.